Honey | Cupcake Villains Strike Again! These little beauties have been on my mind for quite a while. 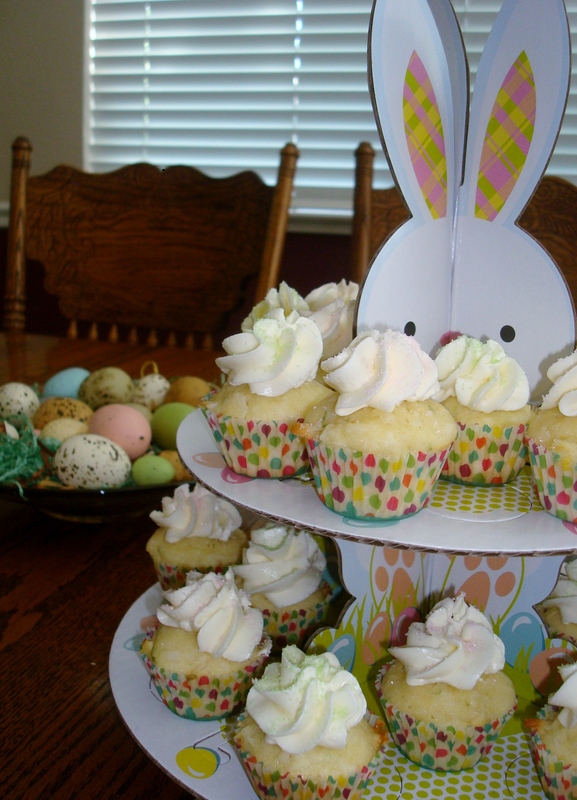 They would be the perfect addition to any tea party or just a nice snack on a Sunday afternoon. 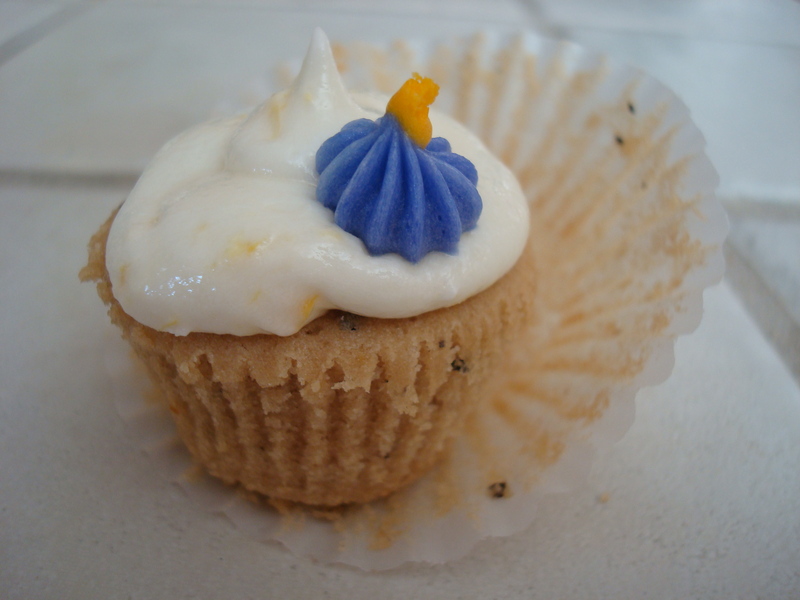 The earl grey did not come through as strongly as I had hoped, but I was delighted with the frosting! 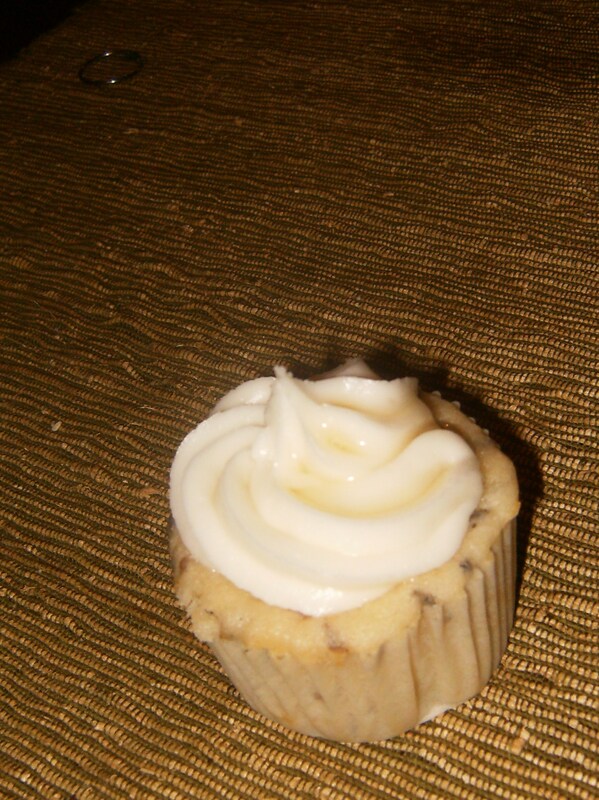 The honey added another sweet dimension that is usually not found in a frosting; it was a more complex flavor.